If you are not from Sofia and travel specifically for treatment, then you can find useful information about the accomodations near to the clinic and the nearby dining and shopping centers. Especially for the patients of the clinic, the hotels listed below offer preferential prices. Ask the clinic how you can take advantage of them. If you are not from Bulgaria and travel specifically for treatment, then you can find useful information about the accomodations near to the clinic and the nearby dining and shopping centers. 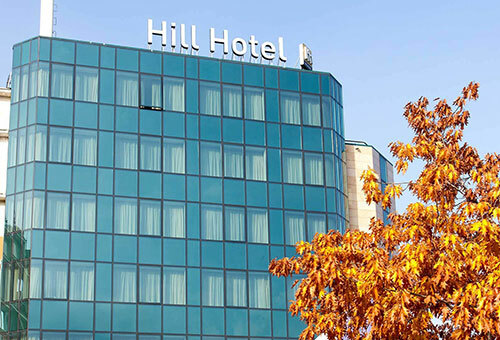 Hill Hotel Sofia offers excellent location and great city views. 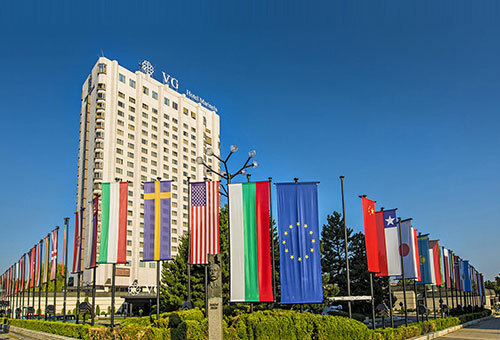 The hotel stands just 100 m from the nearest subway station, a 15 min walk to downtown Sofia and about 10 km from the city’s airport. 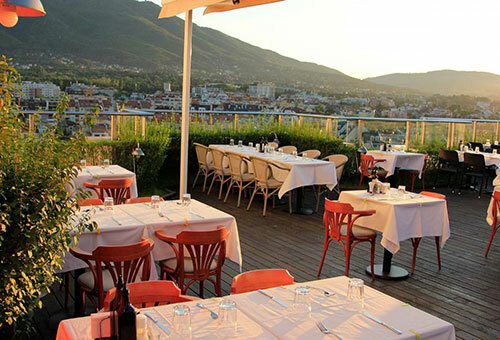 Hill Hotel Sofia has a total of 34 double and 14 single rooms, with modern furnishings and amenities. 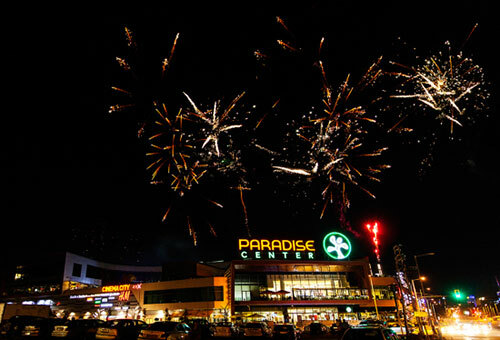 It offers a lobby bar, a business center, a conference room and a fitness & wellness club. 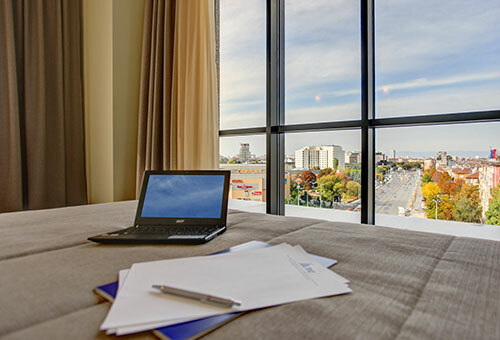 The hotel is chosen by business travelers, who seek convenience and comfort. Hemus Hotel is located near the entrance of the metro station "European Union", 500 meters from the center of the capital and close to major public transport stops. By the offered price levels of the different types of rooms we provide our guests the opportunity to choose the best they can get as ratio cost quality. Restaurant Tavan offers fresh Aegean sea fish, seafood, chilled meat from Argentine, American steaks, pasta and fresh salads. The exquisite restaurant offers not just eating or celebrate with friends – it offers a feast of experiences for all the senses.